DSAW is excited to announce that it will be partnering with Parent to Parent of Wisconsin to implement our statewide Parent's First Call Program. Parent to Parent of Wisconsin provides parent support to parents of children with special needs through a one-to-one connection with another parent who has similar experience and who knows firsthand about the feelings and realities that come with having a child with special needs. When Robin, the P2P director, approached DSAW about joining forces for the Parent's First Call Program, we knew this was a perfect fit. New and expectant parents of children with Down syndrome will contact DSAW for initial support, resources, and to receive their Welcome Basket / Expectant Parent Pack. Parent to Parent will support DSAW's Parent's First Call program by using their statewide infrastructure to help train and match DSAW parent mentors with newly diagnosed families across the state who are looking to connect with someone who has walked in their shoes. 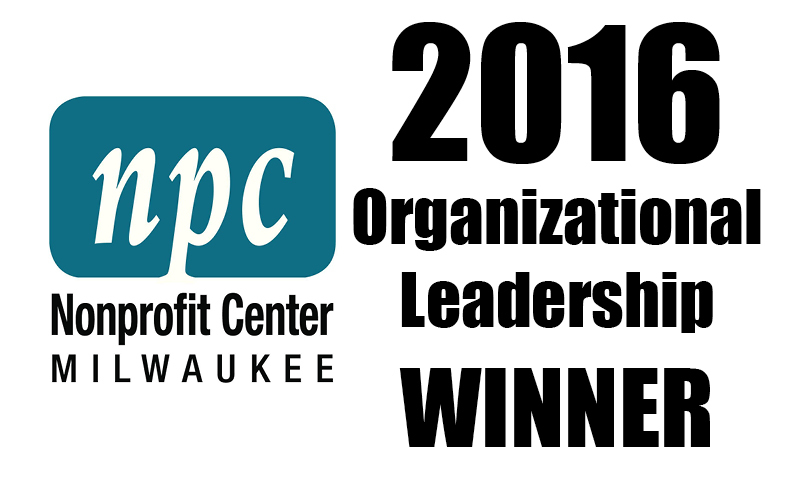 Thank you Parent to Parent of Wisconsin for partnering with us in this life-changing work! As we move forward, we are looking for parents throughout the state who would like to serve as "support parents," providing resources, support, and friendship to new and expectant parents. Stay tuned for a list of upcoming trainings! Newer PostHappy New Year from DSAW!